Good evening, loves! 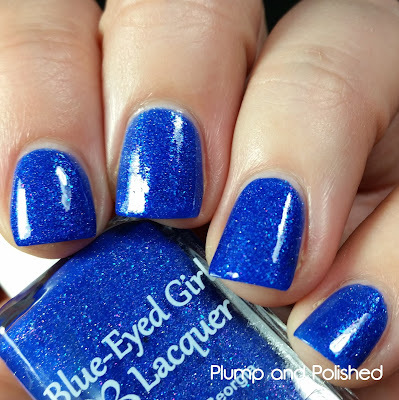 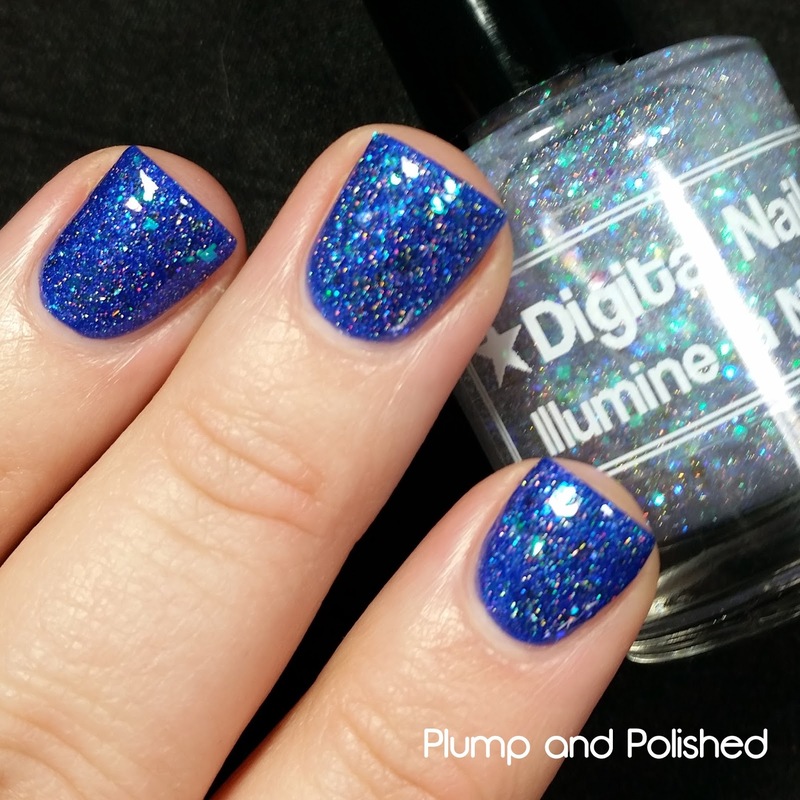 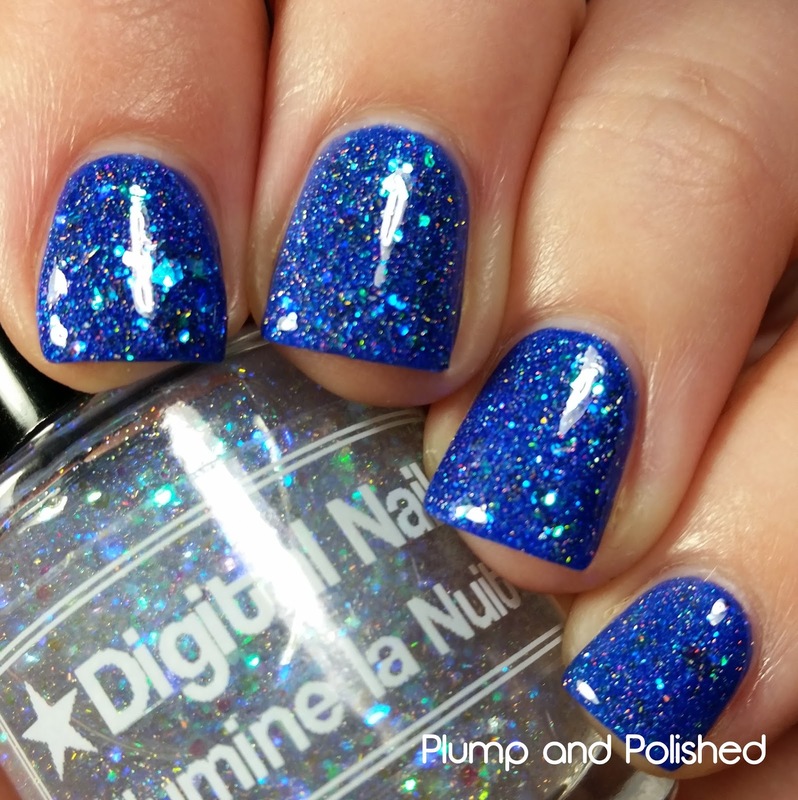 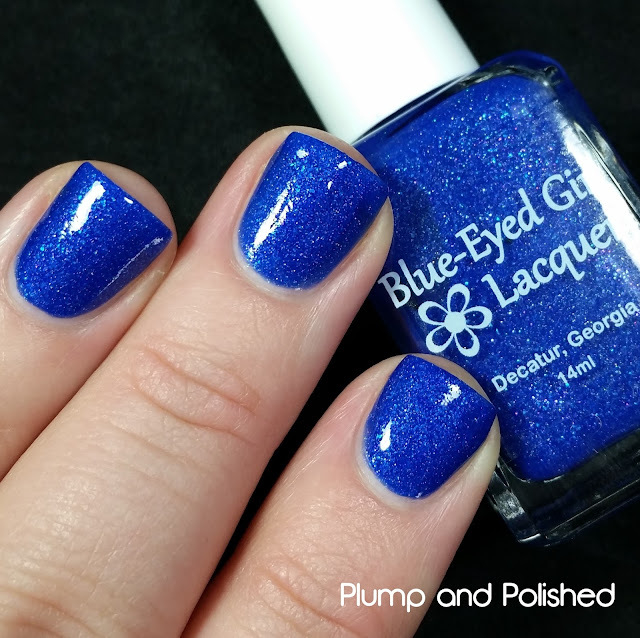 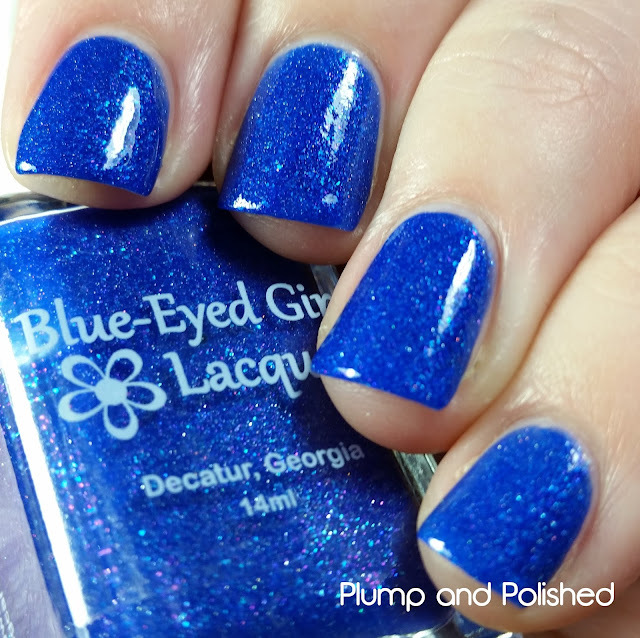 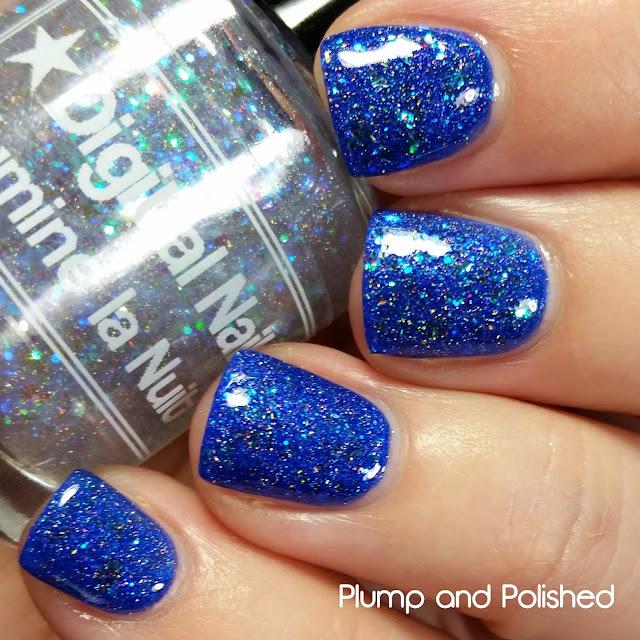 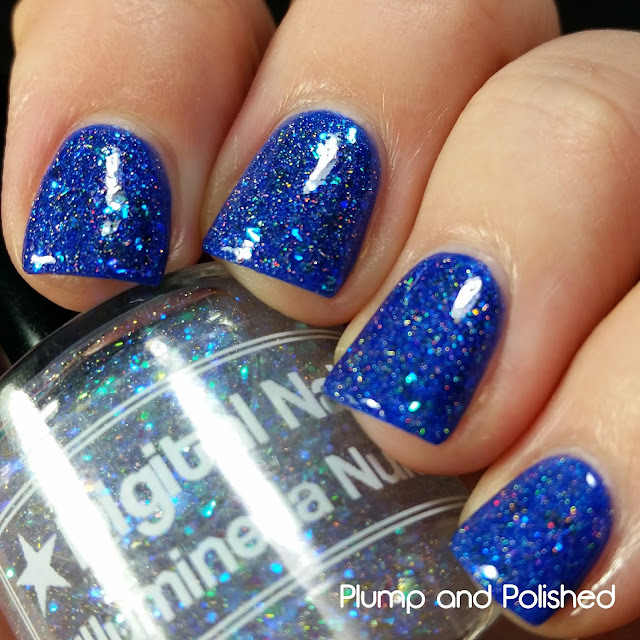 Yesterday's post was all about the Blue-Eyed Girl Lacquer Cyber Monday sale. If you missed it, definitely go take a look! 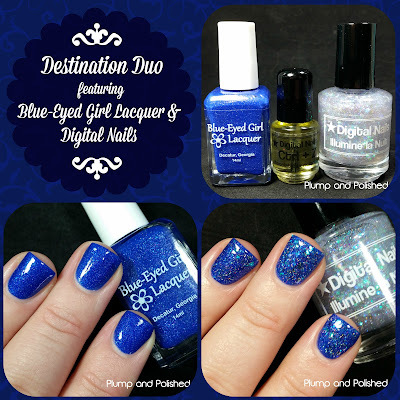 If you're a fan of blue, which I know many of you are, you need to see this month's Destination Duo. 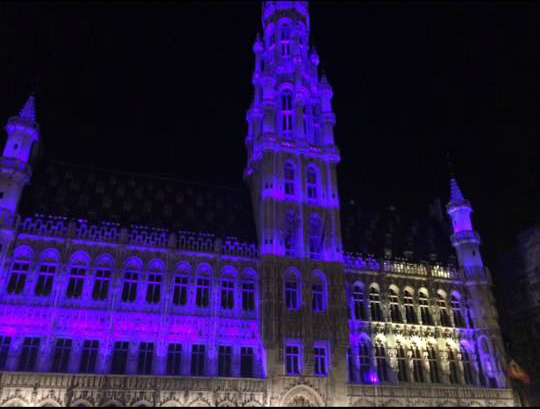 It was inspired by a Raphaelle's trip to Brussels Town Hall during her last visit to Belgium. 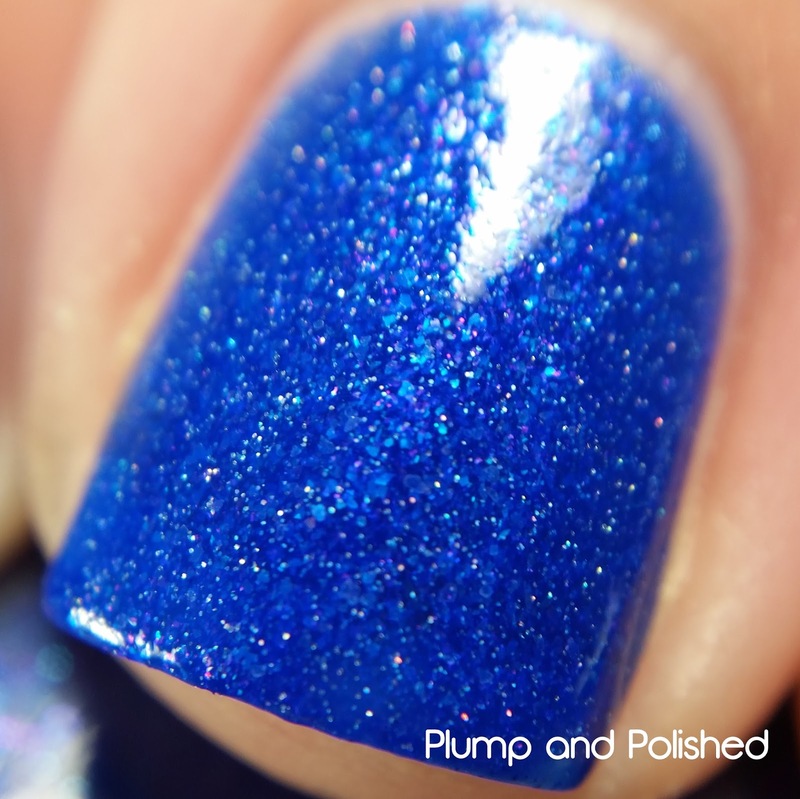 Check out the inspiration picture here. 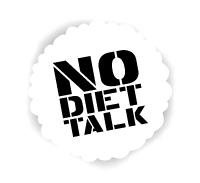 Inspired by the chocolate truffles in Brussels, Chocolat aux Noisettes is a subtle blend of cocoa and hazelnuts, with a hint of vanilla. 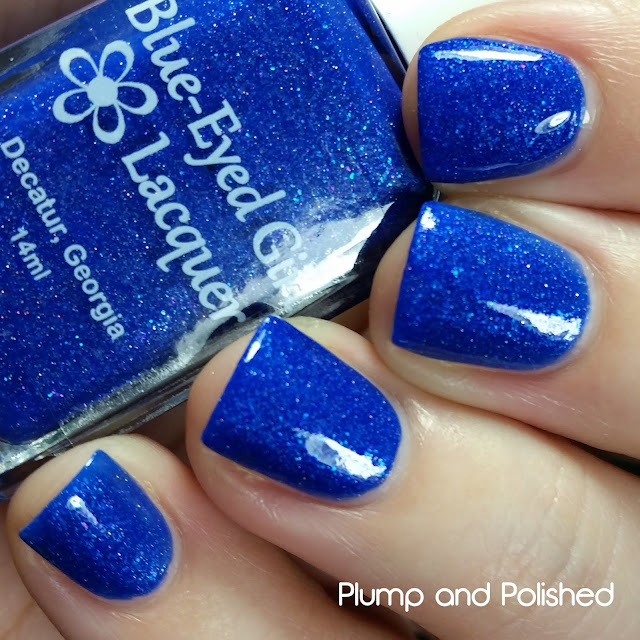 Organic almond oil, organic argan oil, organic jojoba and organic apricot seed oils make up a quickly absorbed blend that you can use on your nails, skin and even your hair! Available only with the purchase of the duo. The Destination Duo will be available December 1st at 3:30 PM EST and includes full size bottles of BEGL Irrlict and DN Illumine la Nuit along with a bonus of a sample cuticle oil. 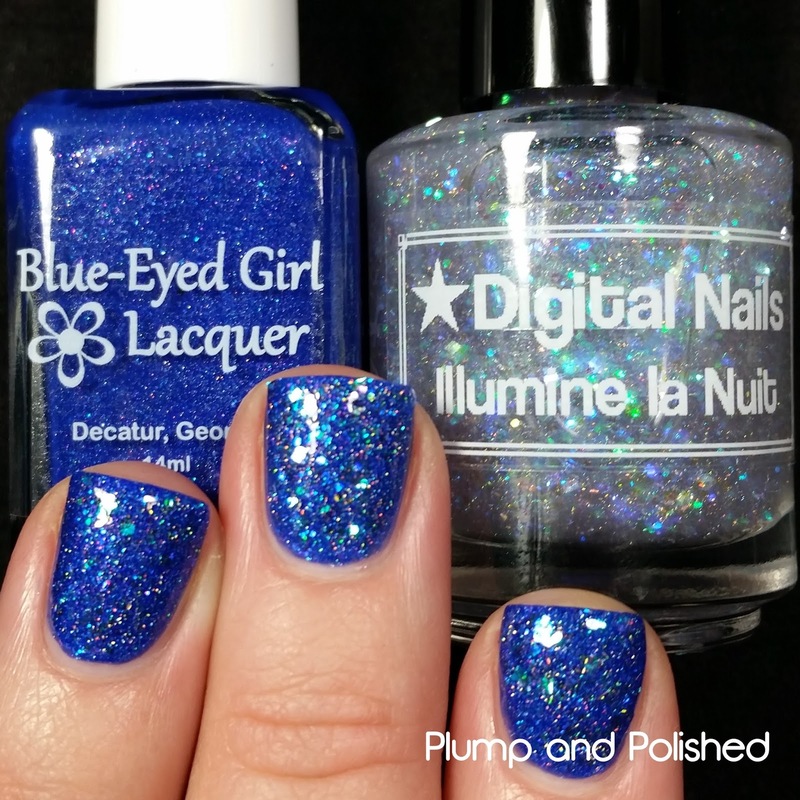 The duo is $20 shipped domestically with a prorated shipping fee for international. 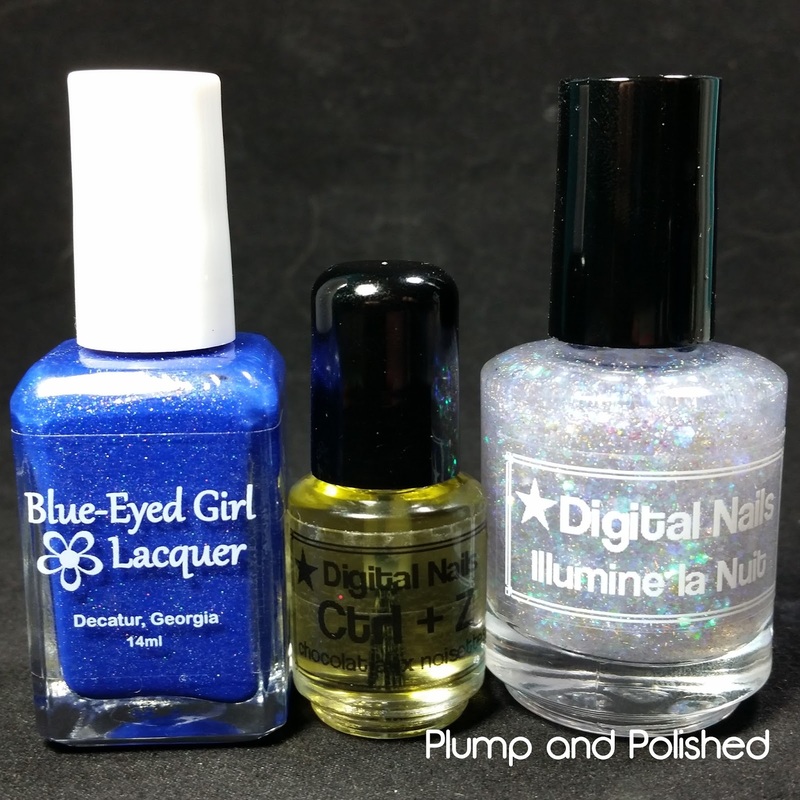 You can purchase the duo from BEGL or DN!